Our high-performance black indoor/outdoor-rated multimode fiber optic distribution cable is perfect for large installations of short range runs at 10 gigabit speeds. 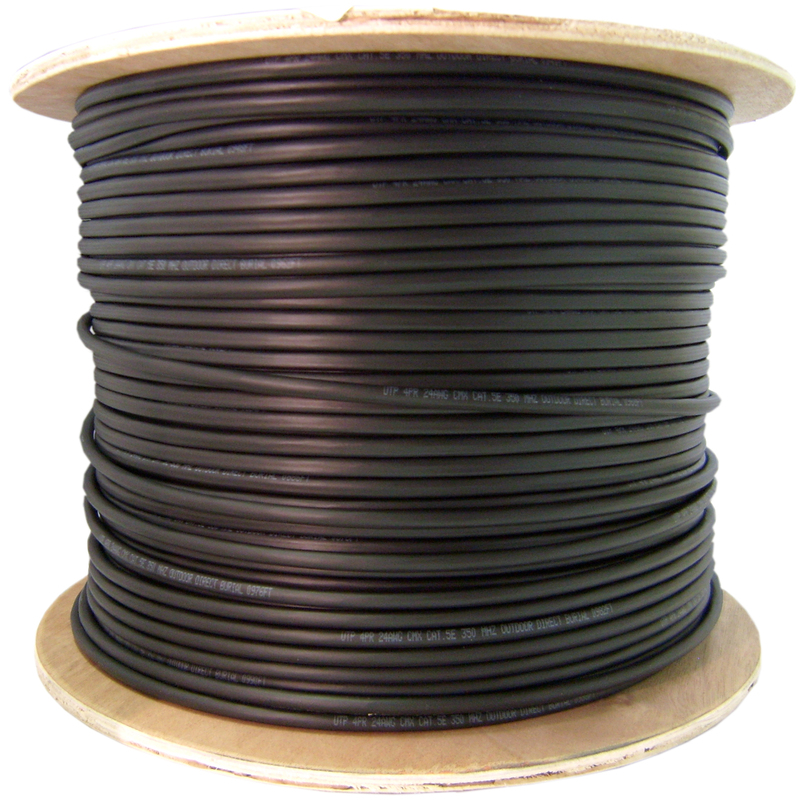 This quality cable is a plenum-rated 12-fiber (with a 50 micron core) inside a water-blocking aramid yarn, and is surrounded by a flame-retardant PVC black outer jacket. The cladding diameter is 125 microns (50/125) and the multimode fiber is compliant with TIA/EIA 455-220a and IEC 60793-1-49. It is optimized to work with fiber optic equipment using light wave lengths of 850 nm or 130 nm. All component materials meet the EU RoHS and REACH Directive standards.